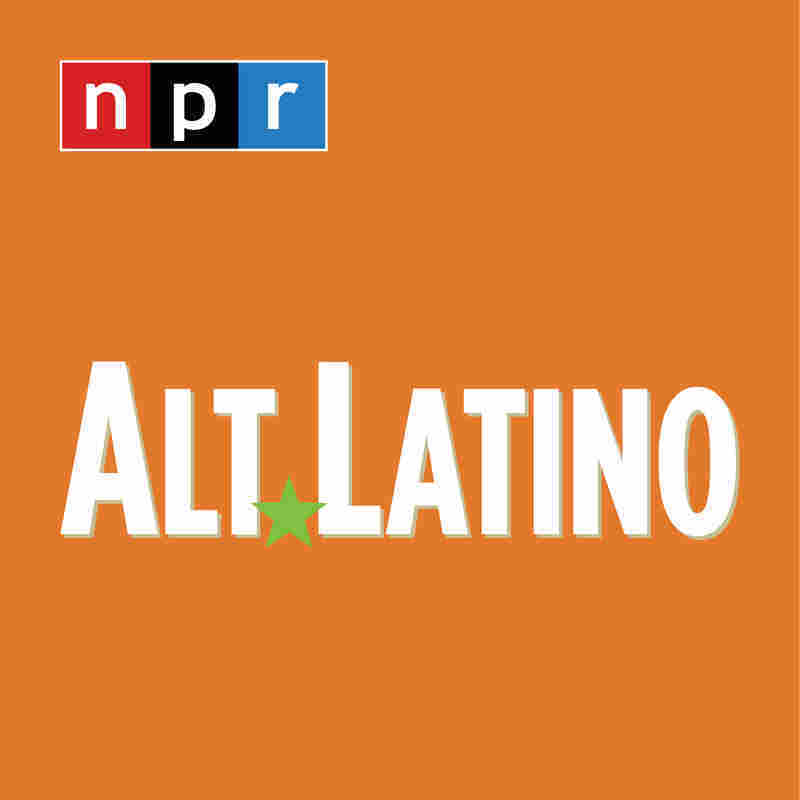 Making Movies: 'We Need To Be The Most Human That We Can Be' : Alt.Latino The members of the Kansas City band spend their time offstage working with youth in their city's underprivileged neighborhoods. Making Movies' latest album is I Am Another You. Many musicians spend some of their time offstage passing on their knowledge to young, budding artists via music lessons. For their part, the members of the band Making Movies have dedicated themselves to working with youth in underprivileged areas of Kansas City, Mo. 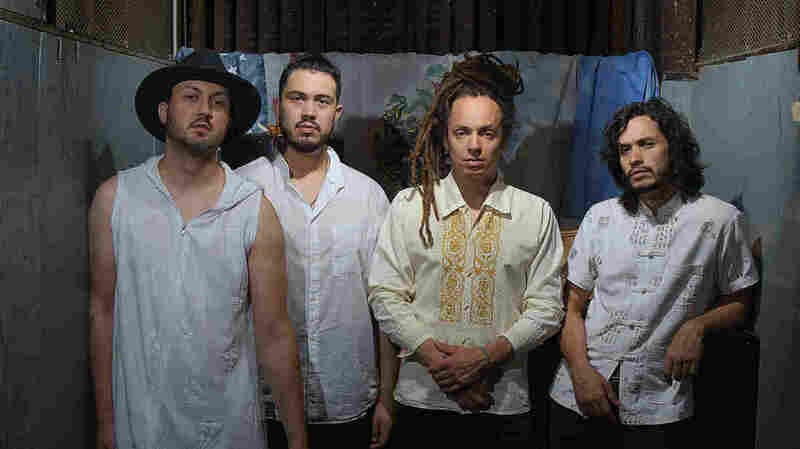 They say it keeps them grounded and connected to their roots — while at the same time providing inspiration for songwriting. Hear Vicky Diaz-Camacho tell Making Movies' story at the audio link.